PMC constantly advocates good education within and around its areas of operation. 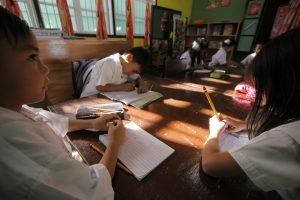 In Padcal, for instance, the Company sponsors a private elementary school and the St. Louis High School-Philex and runs a Technical Livelihood Education (TLE) center for extra-curricular purposes. 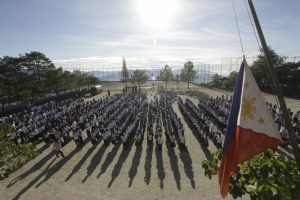 The Company offers free private primary education at the Philex Mines Elementary School within the Padcal Mine. To date, the elementary school has produced more than 100,000 graduates since its inception in 1960. The private school, St. Louis High School-Philex, is likewise heavily subsidized and has served more than 40,000 students since the 1970’s. 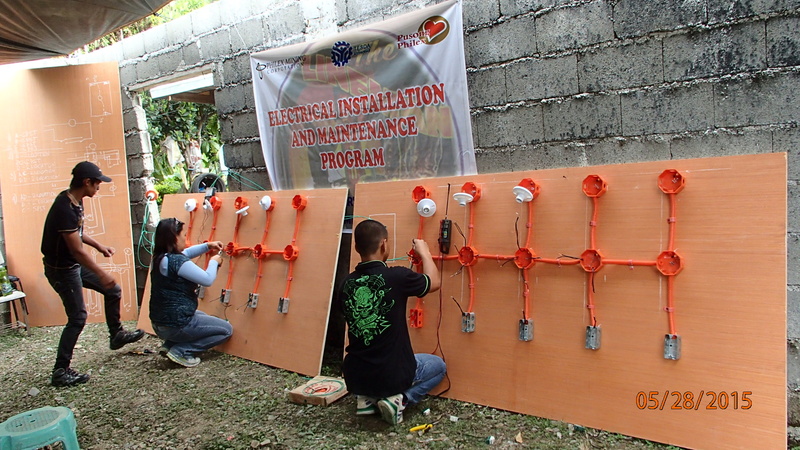 The average annual operating cost for running these schools is PhP 23 million. Full scholarships are also granted to deserving college students. In addition, the Special Program for Employment of Students (SPES), a 25-day summer job campaign, is offered to high school and college students to help augment their financial sources. The Technical Vocational Scholarship is likewise offered to secondary school graduates who cannot continue their college education. 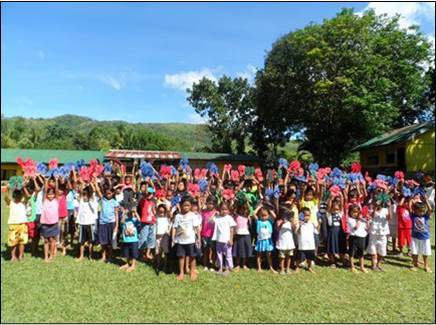 PMC also implements Adopt-A-School Program by helping renovate schools in our host and neighboring communities. In Silangan, the Company has a continuing scholarship program for elementary and high school students and actively supports teacher trainings to address the need for more educators in rural and sub-urban areas. This is on top of the rehabilitation of existing school buildings and facilities in its host and neighboring communities to ensure a conducive learning environment for students. 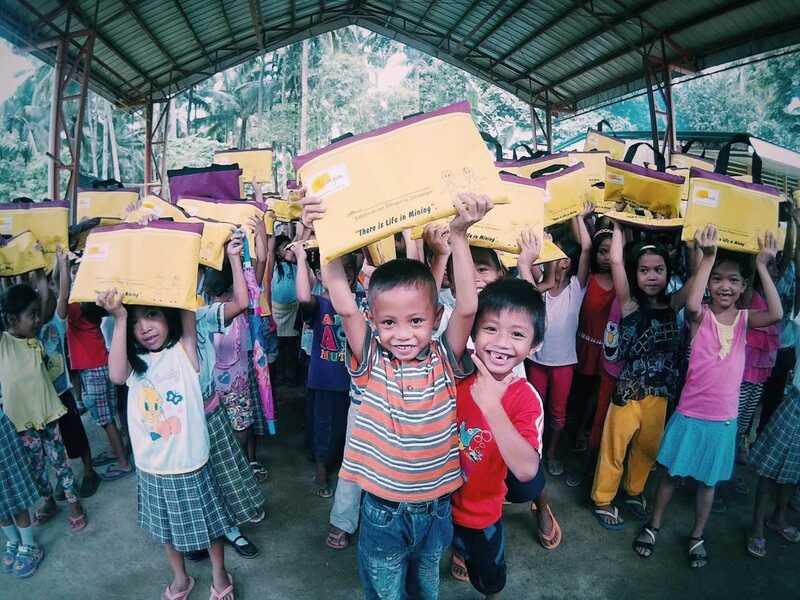 Even under Care & Maintenance, the Bulawan project constructed Day Care Centers to help prepare pre-schoolers prepare for eventual regular schooling. Nutrition programs are also being implemented to help address child malnutrition in the communities.